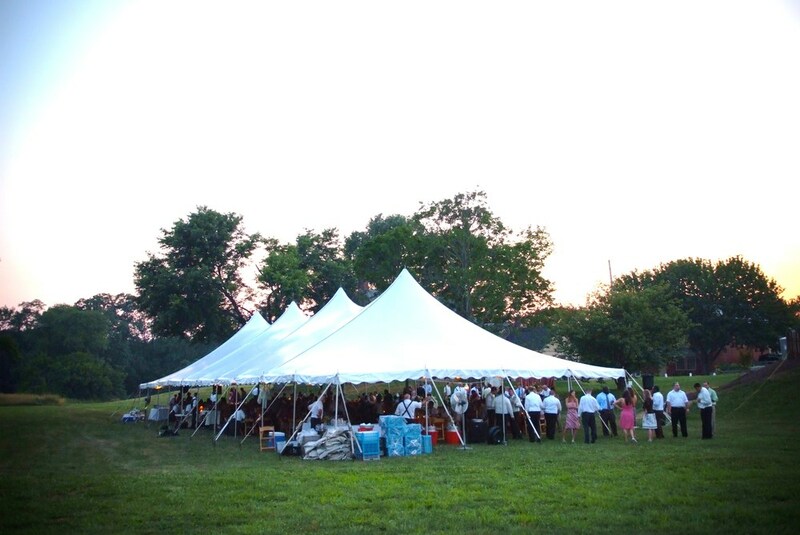 Tents For Rent serves Wilmington, and northern Delware with tent and accessory rentals for weddings, parties, corporate events, fundraisers and more. 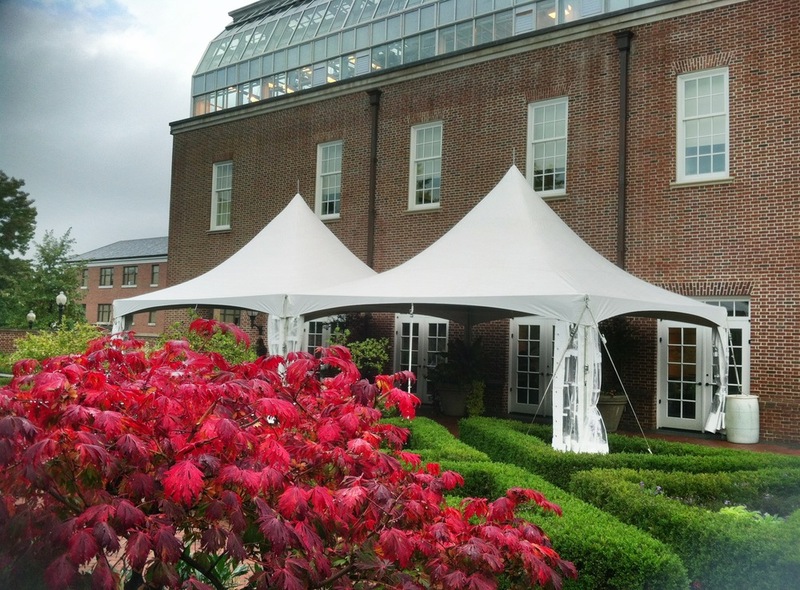 The Dupont Country Club has a beautiful location for outdoor tented weddings. The Wilmington area and northern Delaware have some beautiful outdoor location that can be the perfect setting for your next outdoor event, party or wedding. Let Tents For Rent help you find the ideal tent to keep you and your guests comfortable as well as creating a beautiful atmosphere throughout your event.